World is full of unknown and unexplained phenomena, a list of top places has been created after considering various locations around the globe where paranormal encounters have been experienced. Conduct a self-guided tour through these places that offers true terror. 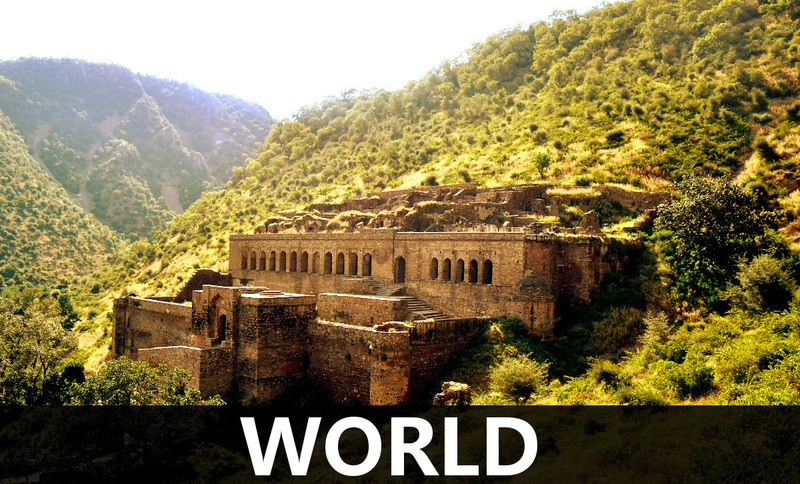 Here we bring to you a list of top 10 haunted locations in the world. 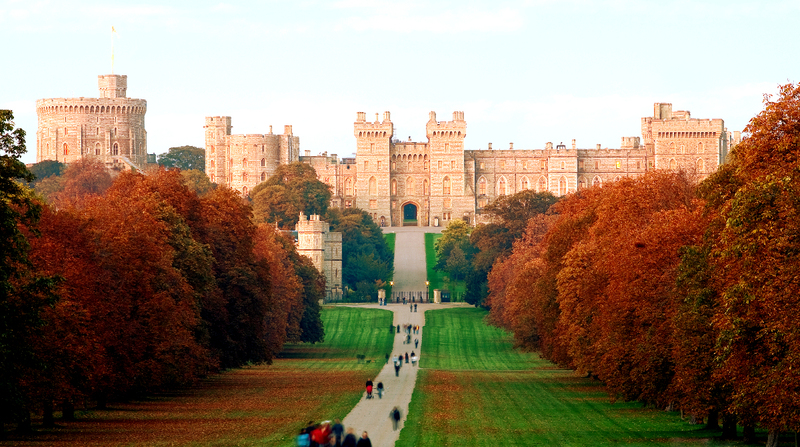 Home of English and British royalty for 1,000 years. Numerous ghosts have been witnessed. Queen Elizabeth I and her mother, Anne Boleyn, is also said to haunt Windsor castle and supposedly runs down a corridor screaming. Among those who claimed to have seen the ghost, who sometimes is said to be carrying her head, are King George VI, William Ewart Gladstone and The Duke of York. 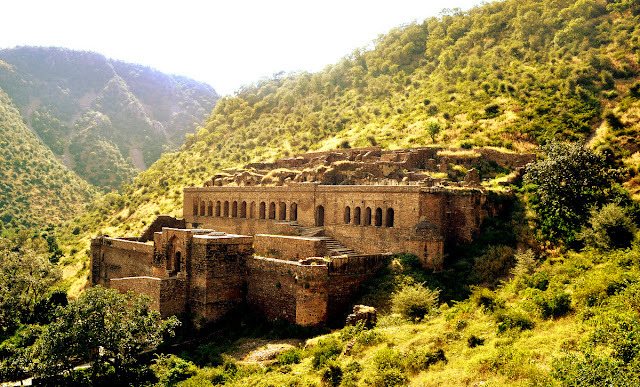 This fort was built in 1573 and remains today a ruin of several temples, palaces, and smaller living units. According to legend, the fort became cursed when a wizard who lived in the town fell in love with the princess of Bangarh. Drawing on his skills in black magic, rather than on his interpersonal skills, he tried to woo the princess with a bowl of magic potion. It didn’t work. She figured out the play and threw the bowl against a large boulder. The boulder was disturbed enough to start rolling, and it rolled right in the path of the wizard. As the wizard faced down the boulder, he cursed the town, saying that it would be destroyed and become uninhabitable. The well at Himeji Castle is often said to be haunted by the ghost of Okiku. She is supposed to rise from the well at night and drags anybody around the well, into hell. 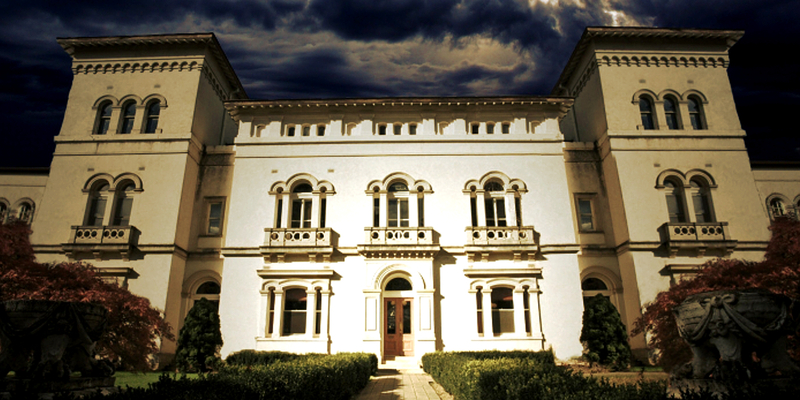 It is reportedly haunted by several ghosts of departed patients. 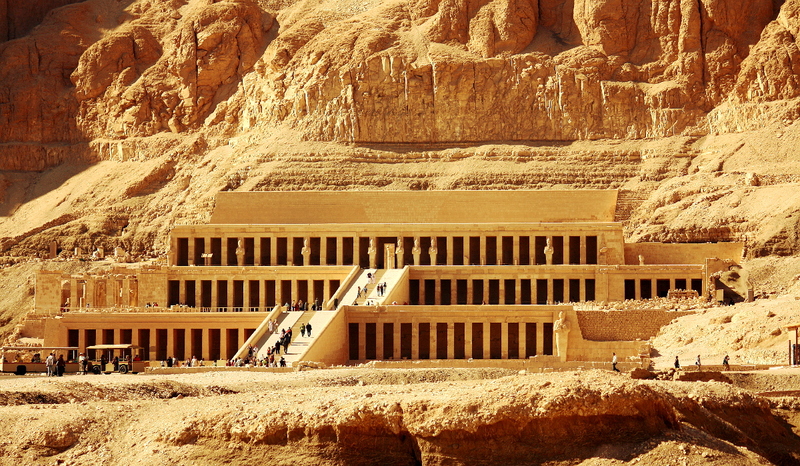 Open from 1867 to 1995, it has appeared in several books, television shows, and documentaries, including A.C.T. Paranormal. Ghost tours run nightly. 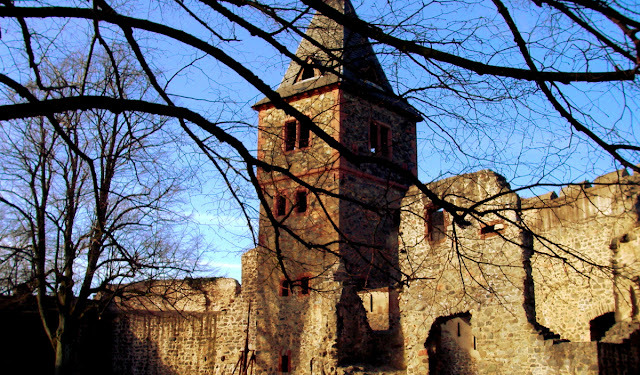 It is a real hilltop castle in the Odenwald, overlooking the city of Darmstadt, and allegedly an inspiration for Mary Shelley when she wrote her monster novel Frankenstein. The SyFy TV show Ghost Hunters International aired an entire episode about the castle and testified it had "significant paranormal activity". 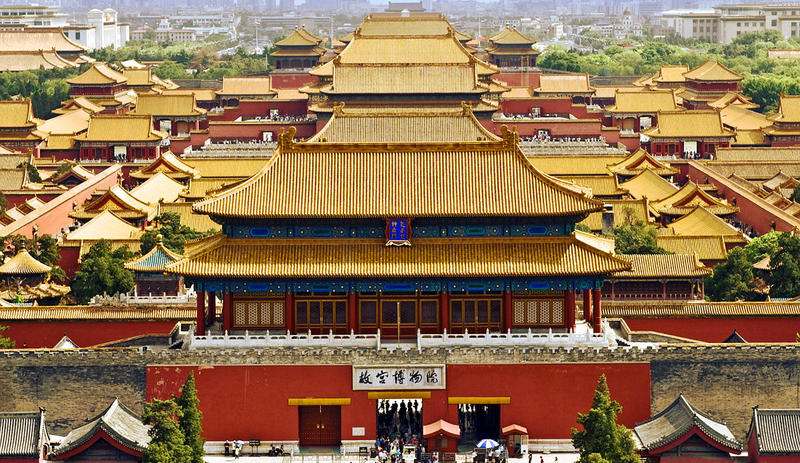 It is located in the heart of Beijing and home to the Palace Museum, many visitors and workers have claimed to have seen ghosts, such as a group of ladies waiting or eunuchs walking by. This place spooks people at night and people have reported other such incidents around this place. It is located beneath the railway track that connects Niagara falls to Toronto and New York. 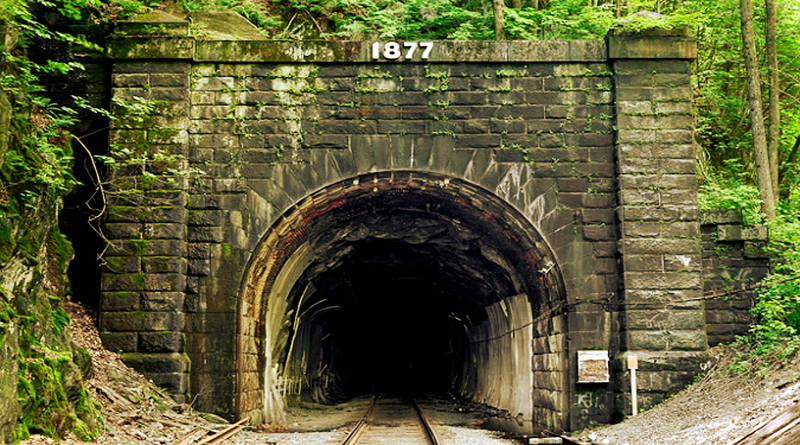 As per a legend about a century ago there was a farm house located just near the south entrance of this tunnel. One night the farm house caught fire and a young girl doused in flame screaming for help ran wild. She ran through the tunnel to get some help but alas she was burnt completely and collapsed. So from that day onward whoever tries lighting a match in the tunnel the spirit comes out screaming and haunting the person till death. 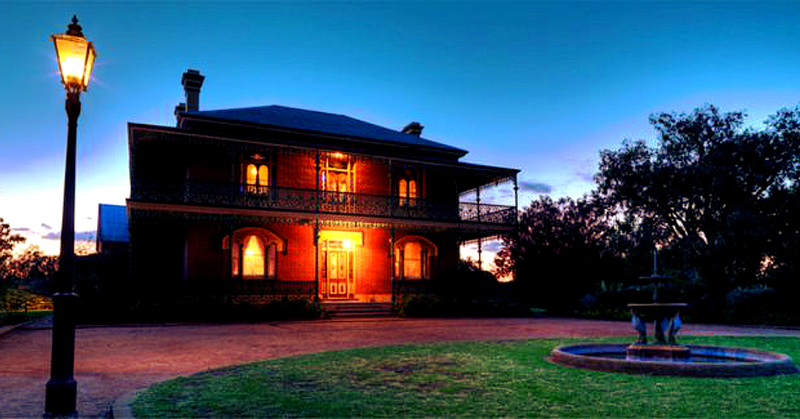 In Junee, New South Wales, Australia was the site of seven deaths in the 1800s, and is reported to be the most haunted house in Australia. Various ghost groups have reported sightings here. People have experienced unexplained phenomena like sudden white visions and also presence of ghosts have been witnessed by others. Eyewitnesses have reported seeing the vision of an Egyptian Pharaoh in the Valley of the Kings, wearing his golden collar, headdress, and riding a fiery chariot with black phantom horses. Markomanka tower has stones engraved with unknown symbols, and was built during the Marcomanni rule over Bohemia, in the 1st century BC and 2nd century AD. It was integrated into Zvíkov castle hundreds of years later. 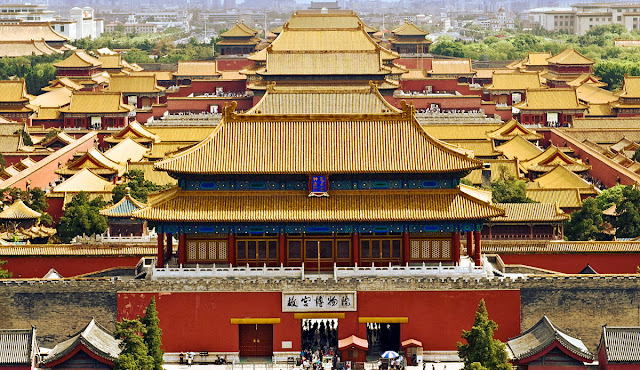 Weird events occur here frequently, including weird photos, technical problems, unpredictable behaviour of animals, spontaneous extinguishing of fires, electromagnetic anomalies, and the presence of ghosts. Other areas of the castle are also haunted; it is said to be dangerous to sleep in the main tower, anyone who does, dies within a year. Another monster common in Czech culture, fire hounds are also part of the myths surrounding the castle. It is said that these spectral dogs are guarding a hidden tunnel underneath Zvíkov.